Enter to Win $250 for your program! 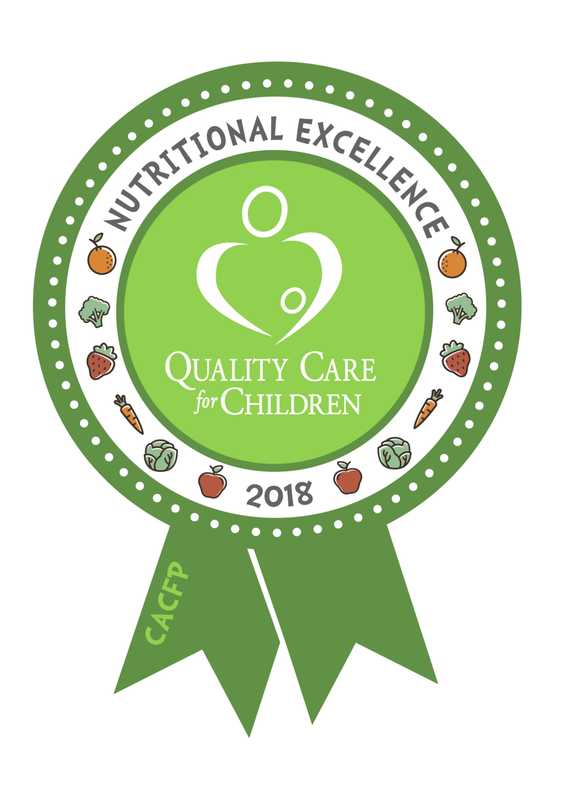 In partnership with Peach State Health Plan, Quality Care for Children (QCC) wants to recognize Georgia providers participating in the Child Care Food Program (CACFP) that have gone above and beyond in their commitment to serve nutritious meals and provide engaging learning experiences for children to form healthy habits. This year also marks the CACFP’s 50th Birthday and we invite you to celebrate with us to help bring awareness to this critical program. In May, QCC and Peach State Health Plan will be giving away 5 prize packages that include $250 and a Peach State swag bag to child care programs in Georgia. Below are several ways that you can win a prize package for your program and get state-wide recognition! All entries must be submitted by Tuesday, May 8th. Only programs sponsored by QCC can enter. Programs can enter multiple times and for all three categories, but can only receive one prize per program. And another easy chance to win! All you have to do is like this post on Facebook, comment 1 thing you love about the CACFP (or working with QCC), and then share it. That’s it! We will randomly select one lucky provider to win a prize package. You must like, comment, AND share to be entered to win! Free Boys & Girls Club Memberships for members age 6-18 at participating clubs. Free Transportation for doctor’s appointments, pharmacy visits and non-urgent care. Peach Pays Wellness Rewards that pays eligible members up to $290 in gift and incentive cards just for staying on top of their preventive care.